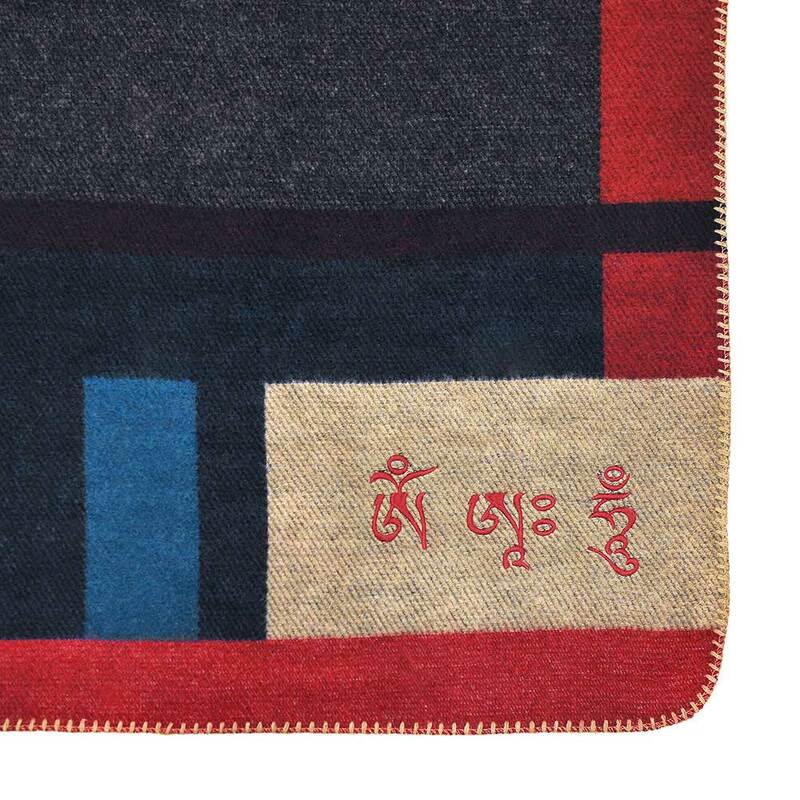 The Om Ah Hum mantra purifies all negative actions committed through body, speech and mind. 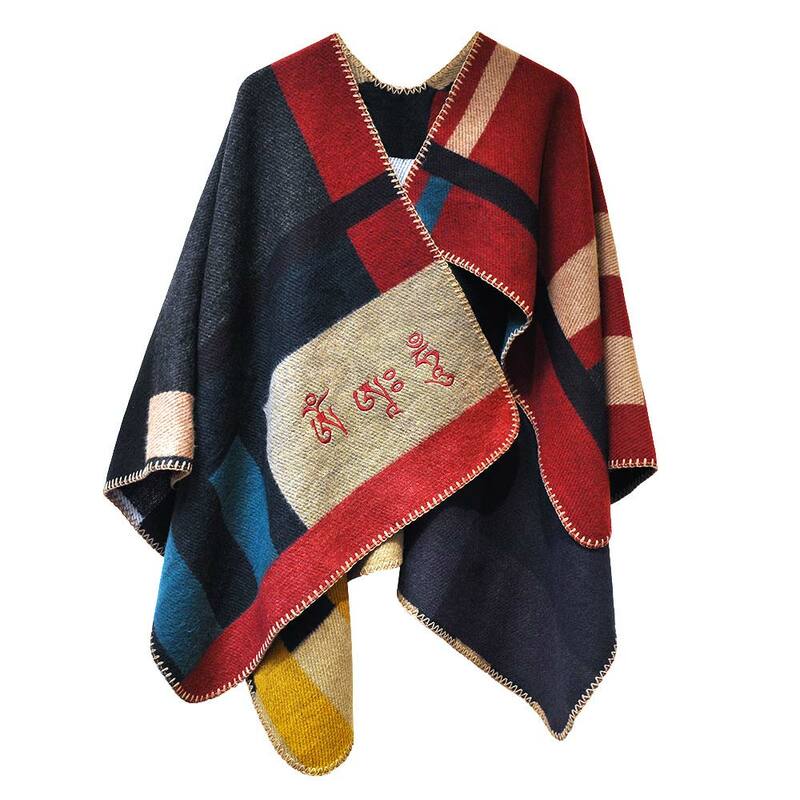 When wearing this poncho with Om Ah Hum mantra, you are purifying the environment as well as yourself and all other beings within it. The perfect auspicious accessory for both day and night wear.